With a keen interest in the lived experience of contemporary screen culture, I wish to follow up on my previous reflections on the casting of British actors in US film and television, with a look at the working environment and conditions of professional actors in Britain. To sketch out some of the broad contours, I have already noted that in Britain, firstly, the competition for roles has increased since the British actor union Equity was forced to discontinue as a closed shop in the 1990s. Secondly, with the decline of repertory theatre, the perennial issues with the British film industry and its fragile infrastructure, as well as developments within television (including lack of available funds, the rise of light entertainment/(scripted) reality formats), the number of available dramatic projects has decreased decisively. Thus, there is fiercer and fiercer competition for scarcer and scarcer roles, in a home market that is already and inevitably limited due to its overall size. This has only helped to make acting a profession increasingly and significantly marked by a lack of stability and security. Jessica Henwick as Bo in Spirit Warriors, the first British television drama series with a predominately East Asian cast, and – very much not coincidentally – created by a British born Chinese screenwriter, Jo Ho. 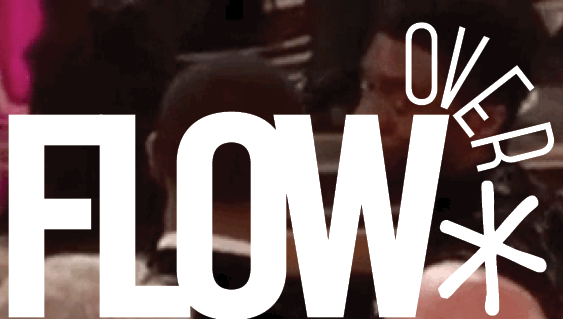 This has been perhaps most forcefully expressed by actor David Harewood, who has spoken of a failure to take risks with black casting in Britain, which he claims led him to seek work in the USA, where he was cast as the Deputy Director of the CIA’s Counterterrorism Center for Showtime drama Homeland: “I knew what I needed to do. I simply wouldn’t have been given a role of that strength and authority in the UK.”3 He has further said: “It’s taken me 26 years and a couple of trips to America to convince people in the UK that I can carry a show and that I can be a leading man.”4 Here, Harewood echoes some of the frustrations also articulated by Marianne Jean-Baptiste, who, following her experience of being excluded from a group of British actors invited to the Cannes Film Festival in 1997, went on to find success in the USA, where she has starred in CBS police procedural Without a Trace. However, what I wish to give attention to now is that a similar problem concerning a narrow approach to casting has also been noted by a different group of minority identity actors in Britain, namely British East Asian actors. 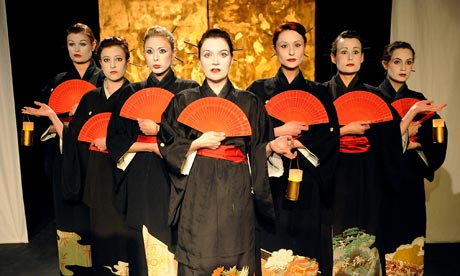 Following several controversial casting decisions, including the 2009 staging at London’s Arcola Theatre of More Light, which featured no East Asian performers despite being set in China, and the RSC’s 2012 staging of The Orphan of Zhao with a predominately white cast, recent years have seen public criticism from British East Asian actors about the unequal playing field for performers and lacking proper implementation of color-blind casting, concerned to challenge the habitual silence marking their communities. This not only also applies to British East Asian performers, but crucially must also pertain to the point of audition. It is already at the casting stage that much, and significant, struggle plays out, unwitnessed by the eventual spectator. This matters not only because of the resulting representational impact on the creative (screen or stage) product, but also because of the impact on the professional sector. Here, it is important to not forget that, faced with often limited roles on offer, actors, and especially less well-established ones, are people in need of making a living. To conclude, more needs to be said about further identity groups, and the ways in which ethnicity/race/gender/class/et cetera lines intersect. The actors’ views cited above deserve further critical interrogation; for example, to what extent do these impressions by British actors of the USA – a screen culture long associated with reductive representations and tokenism – match the experiences by their North American peers? Certainly, from actors’ discourse, striking parallels and overlaps emerge between the two groups I have focused on. Further research is needed into the socio-cultural parameters, commercial pressures and cultures of production – or rather, pre-production – in which creative production personnel in Britain currently operate. Here, the unequal treatment and discrimination minority identity actors in Britain have experienced point to the absence of diversity within production sector roles, and especially diversity paired with commitment to change. That high-profile professional criticisms have been made is to be welcomed, just as it is to be hoped that the different professional groups can come closer together over their common challenges, and join up with academic research, to collectively push for increased cultural representation and participation, and animate public debate, in the still early days of the twenty-first century. 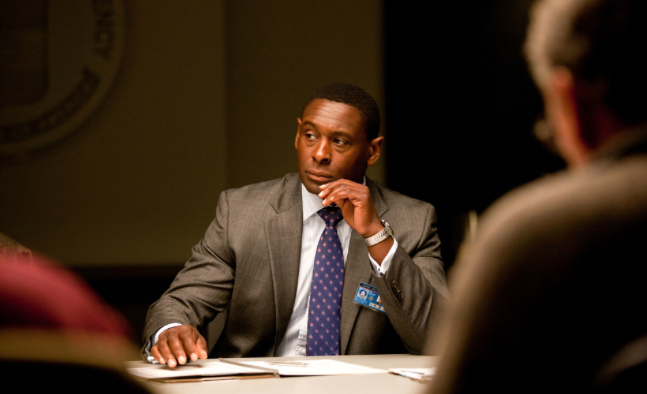 1.David Harewood in Homeland (Showtime 2011-present). Author’s screenshot. 2. 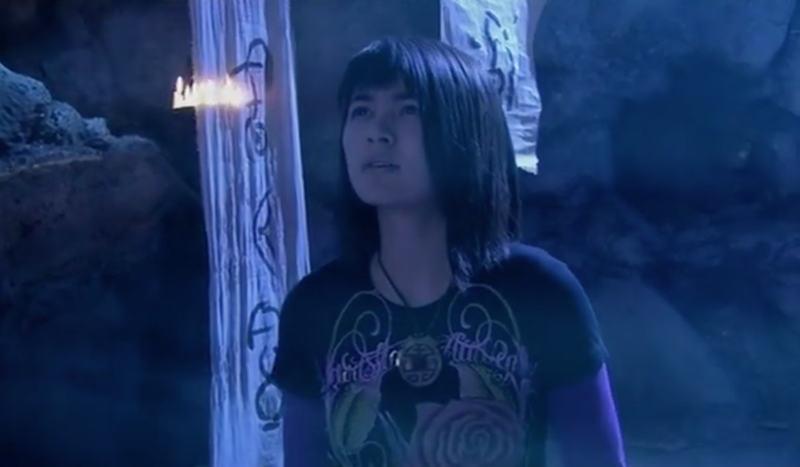 Jessica Henwick in Spirit Warriors (CBBC 2010). Author’s screenshot. 3. 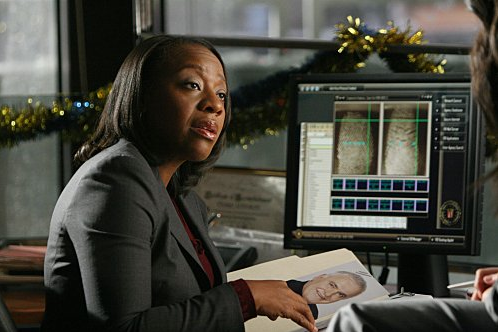 Marianne Jean-Baptiste in Without a Trace (CBS 2002-2009). Author’s screenshot. 4. 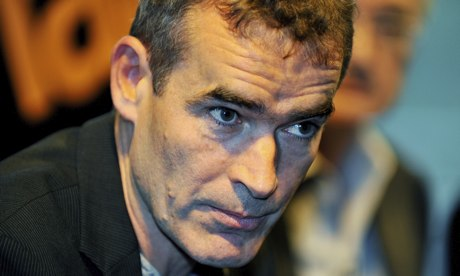 Theatre director Rufus Norris. 5. More Light, Arcola Theatre, London (2009). 6. 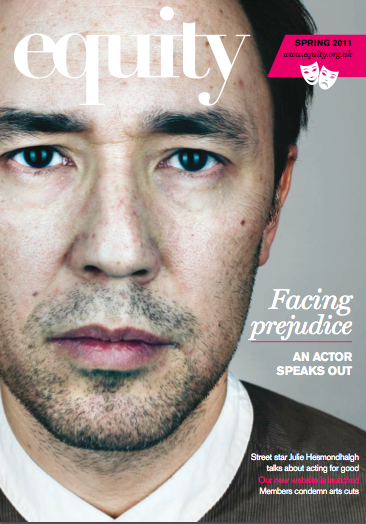 Daniel York on the cover of Equity magazine (Spring 2011).